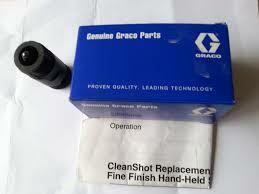 These Graco 17P554 Ultra Handheld 60 Mesh Filters (3 Pack) are an essential part for your Graco Ultra or Ultramax cordless or corded airless sprayer. 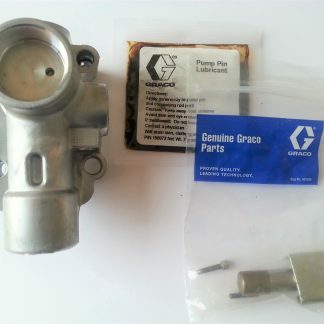 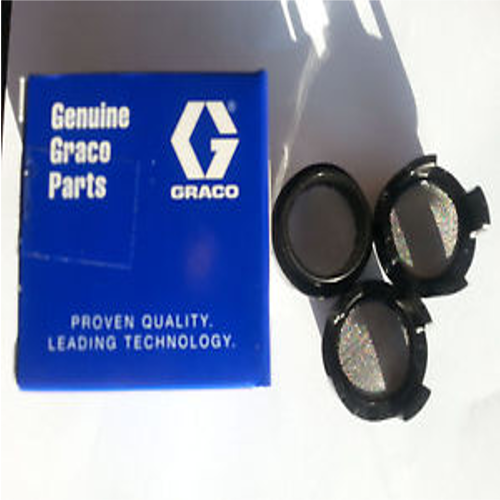 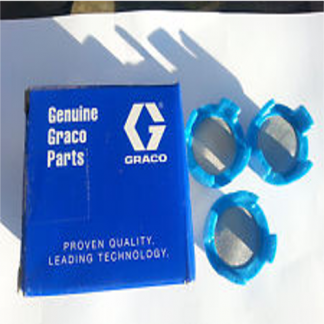 These Graco 17P554 Ultra Handheld 60 Mesh Filters (3 Pack) are to be used in your Graco Ultra or Ultramax cordless or corded airless sprayer when using a .11 to .17 Graco Ultra or Ultramax airless sprayer tip. 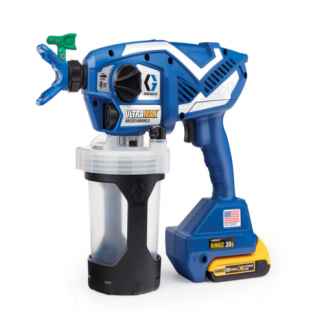 Graco 60 Mesh Filters are to be used when airless spraying with products such as Emulsion, water based or heavy primer style paints. 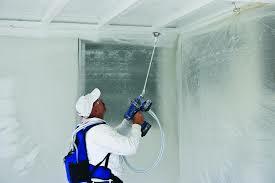 Fits Graco 17M359, 17M363, 17M367 Ultra or Ultramax Handheld corded and cordless airless sprayers.